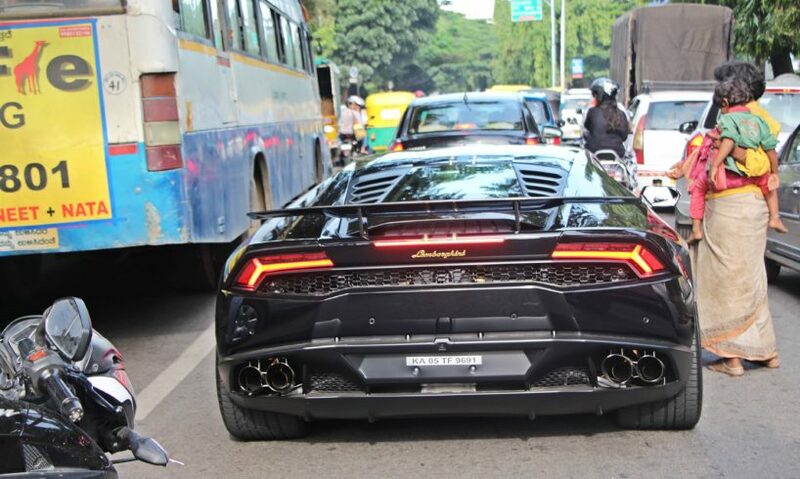 Supercars spotted in Bangalore (India) July 2016. People who say they have attitude..
Why that innova is following the cars ? Hamne chalayi hai Porsche 911 in Andheri.